Summer is almost over and it time to start preparing for getting back to school — homeschool style! 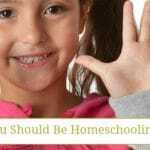 Since there are no specific restrictions for most homeschoolers, some of us “lag behind” a bit in getting back to school. This is one of the main reasons we choose year round homeschooling. By taking advantage of using the entire calendar year for our homeschool, not just 9 out of 12 months, it gives us more freedom for our homeschool schedule. However, it doesn’t really matter what your homeschool schedule looks like, at some point during the year you’ll need to get started with getting back to school. Whenever you start a new homeschool year there is always a bit of transition. 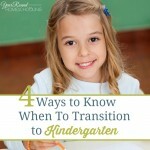 There are ways to make the transition easier for you and your kids though! I’ve put together a few tips to help you get back to homeschooling smoothly! 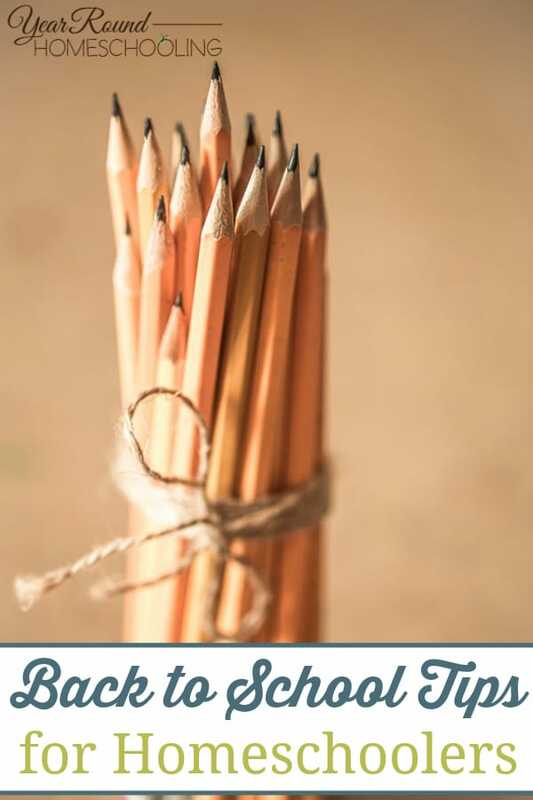 Planning is important to having a smooth transition back to homeschool. The first step is to make a list of the resources and curriculum you need. Next, be sure to get them ordered and then, start setting goals for the coming year. This is important, but most homeschoolers put this off until the last minute. You need to start organizing your classroom/area in readiness for the upcoming new homeschool year. Don’t forget to go through all of your resources and curriculum from last year to see what you can reuse, re-home or toss to help you organize. Have your kids help you get ready for back to homeschool. Depending on the age of your children you could have them organize resources and supplies, make a list of resources they need, clean the homeschool room/area, etc. It is very easy for homeschoolers to compare the performance of our kids with that of others in the neighborhood. Do not compare them. Review their performance and assess their areas of strengths and weaknesses. 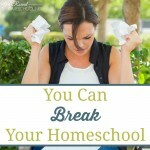 Figure out what they are struggling with and plan your homeschool year accordingly. Remember that homeschooling goals are different from those of public or private school families. Keep reminding your kids that it’s almost time to get back to homeschooling. You can review some of what they did last year with them and bring them up to speed. These back to school printables are also a great way to get your kids ready for a new homeschool year. You can have a family tradition that signifies the start of homeschooling year or just plan a fun first day of each new homeschool year. A few ideas for you to consider: throw a small party to signify the opening of school, spend the day looking through all the new homeschool curriculum or go on a first day of the homeschool year field trip! Do not start every single subject on the same day. Start out with a few subjects and build up to a full homeschool schedule. This is important to ensuring that neither you nor your kids get burnt out at the start of a new homeschool year. Each new homeschool year is unique and the steps you take to get ready will vary. Just remember not to overwhelm you or your kids, take it one tip – one day at a time. After all homeschooling is a journey that is meant to be enjoyed and filled with memories to last a lifetime! 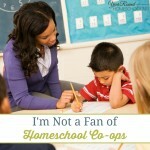 What is your best tip for homeschoolers getting ready to go back to school?